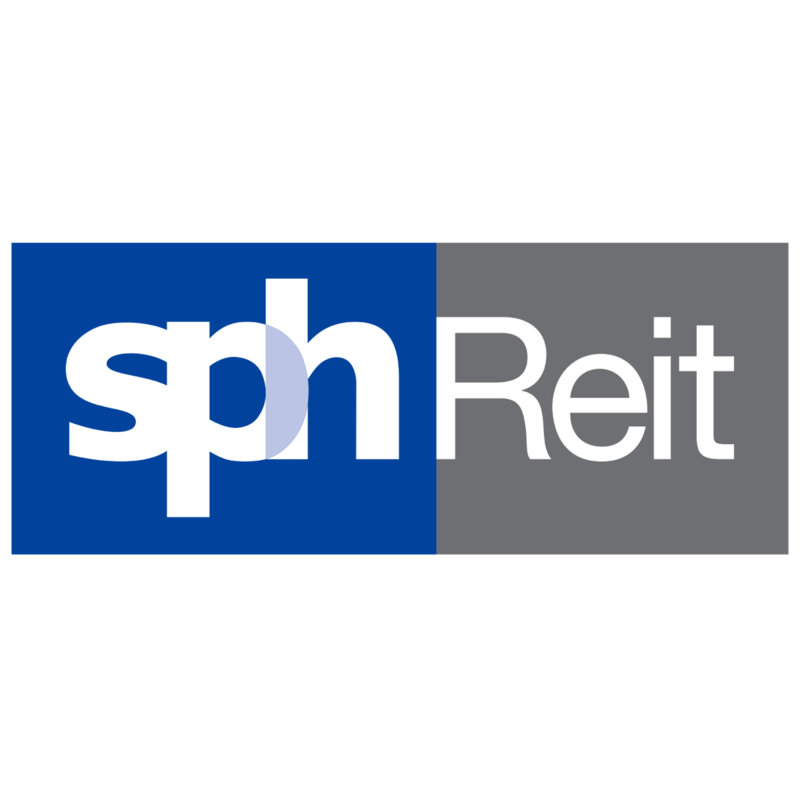 SPH REIT's 2Q19 DPUs in line; half time results reach 49% of our full-year forecast. Operating metrics remain healthy despite challenges; implying the dominant status of its portfolio of malls in their respective submarkets. Ample financial flexibility from a low gearing of c.30%. Target Price adjusted higher as we roll forward valuations. Maintain BUY; Target Price raised to S$1.15 as we roll forward valuations. We continue to see ample organic growth opportunities for SPH REIT (SGX:SK6U) as improving rental reversionary prospects (particularly for Paragon, as evidenced by its strong showing in 1H19) and value-add opportunities for The Rail Mall and Figtree Grove is expected to drive DPUs to another record. Our DCF-based Target Price is raised to S$1.15 as we roll forward valuations, with further potential upside from acquisitions. Where We Differ: More bullish on retail REITs. Consensus is generally still cautious on the retail sub-sector, especially in Orchard. However, we believe that limited upcoming retail supply in the submarket and well-executed strategies leading to the turnaround at Paragon, are proof of the portfolio’s ability to withstand challenges, and stand the test of time. 2Q19 results continue to show improvement. While SPH REIT's results continue to show sequential improvement, we are heartened to see the continued growth exhibited by Paragon and Clementi Mall, which continue to see positive rental reversions despite the challenging operating outlook, highlighting their dominant status in their respective locations. The full-year contribution from Figtree Grove will be an added boost to DPUs through the year. Maintain BUY; DCF-based Target Price raised to S$1.15. Our Target Price is raised as we roll forward valuations. At current SPH REIT share prices, the stock offers total potential return of c.14%. Interest rate risk. A higher and faster projected rise in interest rates could be a dampener to DPU estimates. SPH REIT has however proactively swapped in a substantial portion of debt into fixed rates. WHAT’S NEW - Rental reversions remain strong at c.8.4% for 1H19. Improved 2Q19 results as portfolio continues to churn steady cashflows. 2Q19 DPU of 1.41 Scts (flat y-o-y) in line. SPH REIT’s 2Q19 revenues grew by 8.5% y-o-y to S$58.1m, mainly on higher rental income from Paragon and Clementi Mall, coupled with incremental contributions from its recently completed acquisition from the Rail Mall and Figtree Grove in Australia. Stripping out the impact from acquisitions, top line would have been flattish. Net property income increased by a corresponding 8.5% q-o-q as the manager kept a tight lid on expenses. Coupled with slight increases in management fees and interest costs, distributable income came in 2.5% higher y-o-y at S$37.0m. After retaining 2.5% of distributable income in 2Q19 (vs 0.5% in 2Q18), income to be distributed was 1.4% higher y-o-y at S$36.4m, translating into a DPU of 1.41 Scts. The lower increase in DPU was largely attributable to an expanded share base. Operational metrics continue to be positive. Portfolio occupancy was maintained at a high of 99.2%, stable q-o-q. Operational performance across SPH REIT’s portfolio assets continued to post improvements. Portfolio rental reversions for 1H19 remained positive at 8.4%. While this is a slight dip from the 9.7% posted in 1Q19, we take heart that the manager can continue to keep reversions in positive territory. Supported by higher visitor traffic and sales, Paragon and Clementi Mall maintained positive reversions of 8.6% and 5.0% respectively, mainly on lease renewals. For 2Q19, we understand that the positive reversions in Paragon mainly came from the retail spaces driven by healthier tenant sales growth while Clementi Mall continued to achieve strong retention rates of > 90%. Rail Mall continues to improve sequentially with a 6.2% uplift in reversions for 1H19. The continued favourable operating trends also suggest that the positive rent reversionary momentum further reinforces our view that the recovery in the retail sector can be sustained as the year progresses. Further, with The Rail Mall representing the majority of lease expiries in FY19F, allows the Manager to capitalise on positive rental prospects, and take on viable tenant remixing opportunities as they arise to maximise DPU growth potential over the longer term. While gearing inches up to 30.1% on the back of the acquisitions of The Rail Mall and Figtree Grove Shopping Centre, it is still below peer average of 34-35%. The staggered maturity profile with an average debt expiry of 2.1 years. The manager has close to c.71% of the debt fixed and intends to be a little more flexible to introduce more floating rate debt (as a percentage of portfolio) given expectations that interest rates will likely remain low in the medium term. Average cost of debt remain stable at 2.88%. The low gearing also empowers SPH REIT with financial capacity to acquire assets like Seletar Mall on its Sponsor’s balance sheet, which will likely be executed on opportunistically.